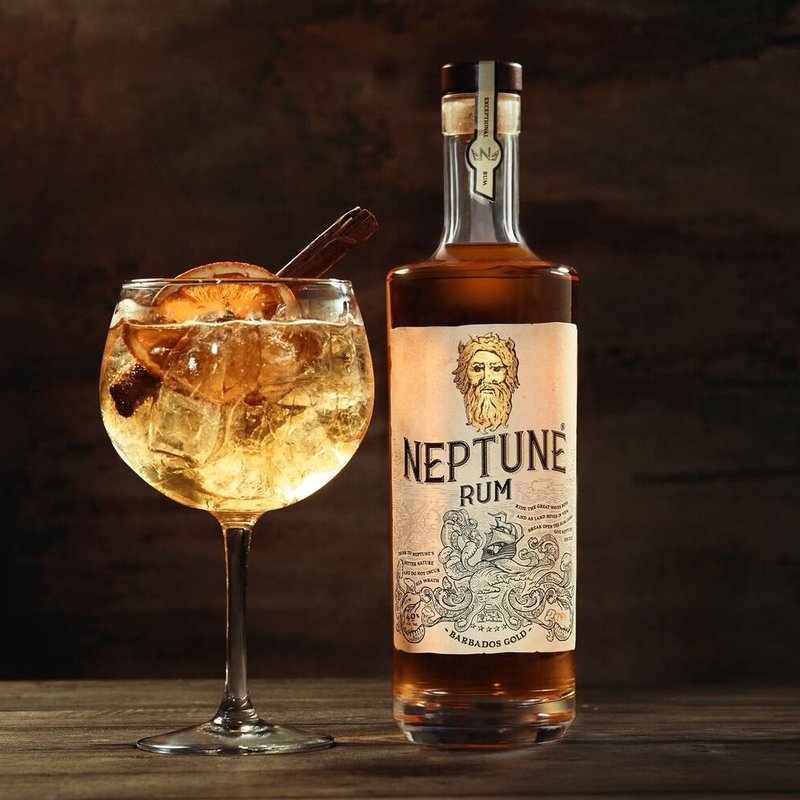 A hit with industry insiders, this Bajan rum is currently world’s most awarded rum of 2018 with over 40 prestigious awards to date, including a Masters Award in the The Global Luxury Masters, Gold at the New York International Spirits Competition and Britain's Best Rum Brand at the Golden Barrel Awards. 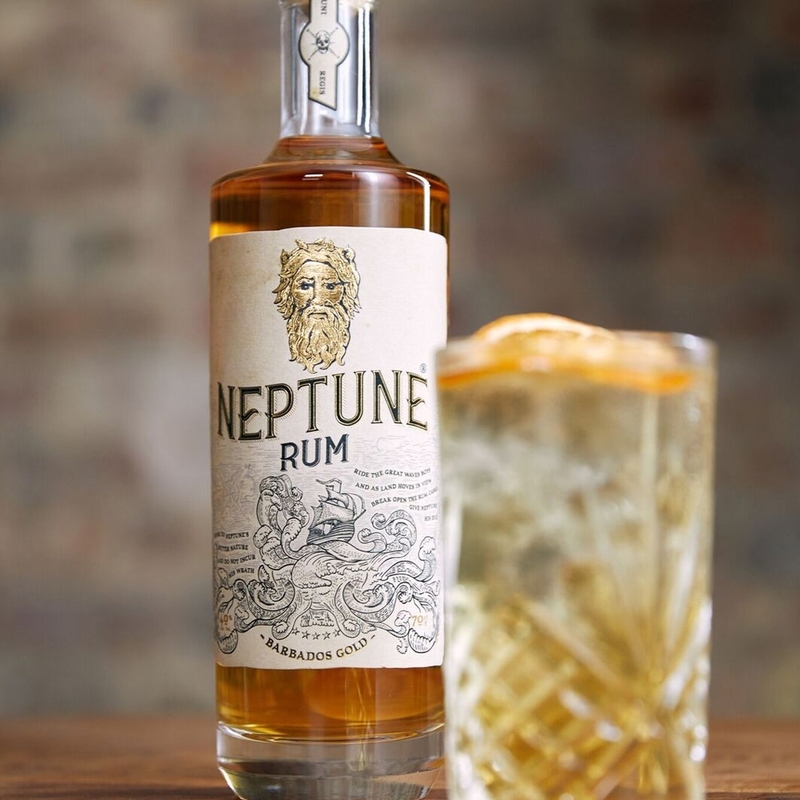 Named after the Roman God of the Ocean, and expertly distilled at the Foursquare Distillery, one of the world's foremost rum producers in Barbados, this golden rum delivers a gorgeously silky palate and complex flavour. 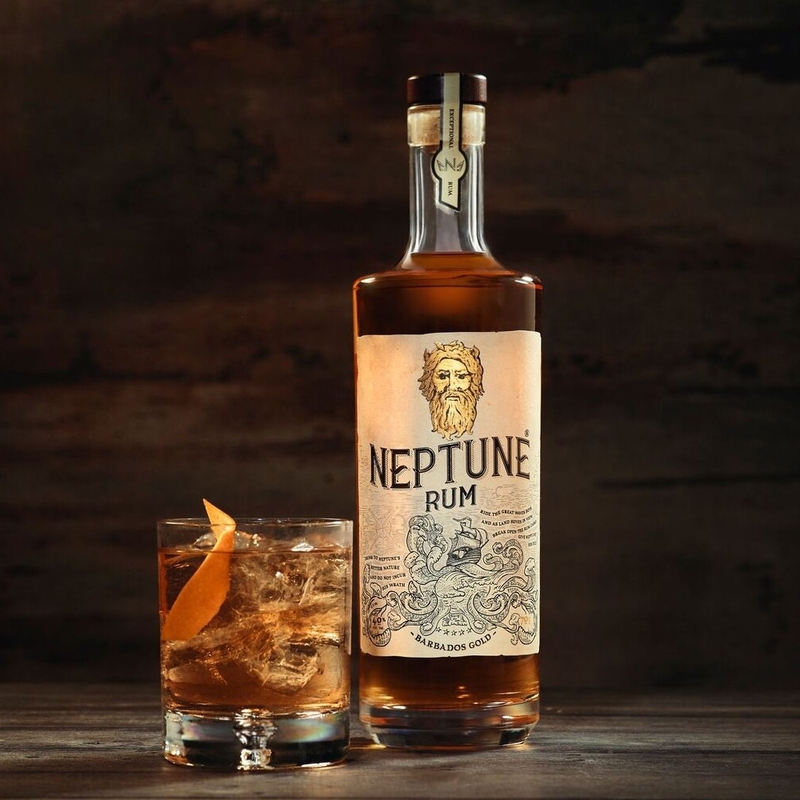 With pure sugar cane molasses from Barbados’ oldest distillery at its core, the rum is aged for up to eight years in American bourbon oak casks and no artificial colours or flavours are added, leading to an authentic flavour and sky-high quality. 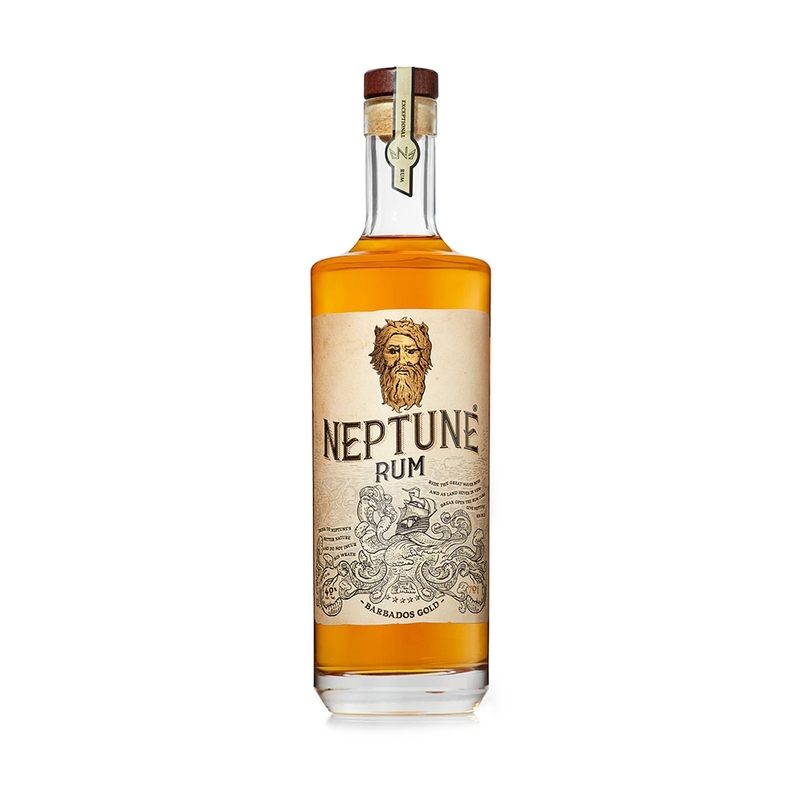 Apricot, banana and maple syrup create a tropical sweetness with a hint of spice on the nose and palate, before a smooth, warming sherry finish that is quite literally, out of this world.